The Amoury Company offers POS software and systems for every business that includes inventory management, ecommerce & customer loyalty options. Easily manage & grow your business. The best part? We have the best prices in The Bahamas! Don't forget, we deliver, install and service your systems. You just focus on growing your business, we'll make sure it runs smoothly! ACE Retail software includes inventory management features ideal for retail, warehouse and distribution. It makes inventory management an easy, fast and accurate process from multiple locations. The ACE Retail complete inventory control system covers all of your business needs, including purchasing, receiving, shipping, warehousing and storage, turnover and reordering. Need an accounting solution? ACE Retail software was developed by a chartered accountant and it shows. 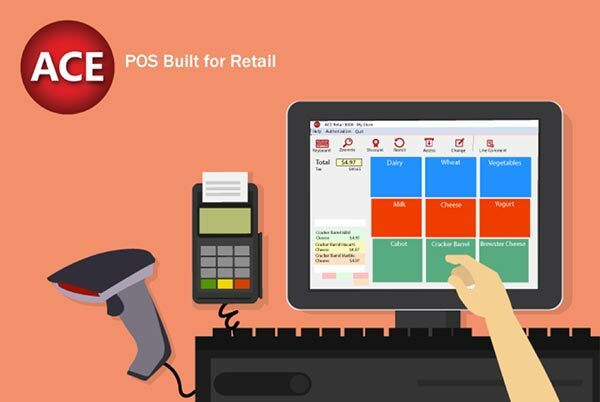 ACE Retail is a POS workhorse when it comes to accounting integration. With an accounting module that offers effortless syncing with QuickBooks, Sage, and other accounting systems, you can transfer business data into your accounting software, saving you hours of work. 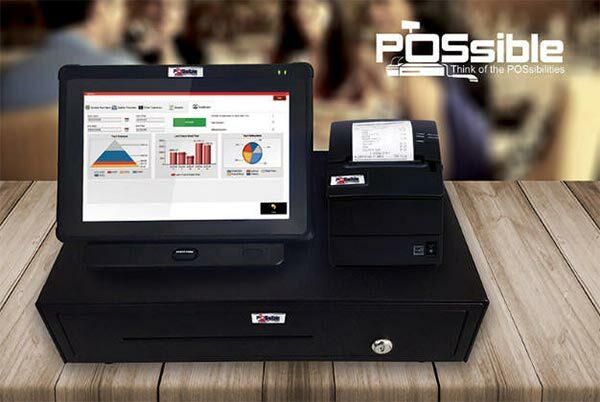 POSsible specializes in complete POS systems and POS software to meet the needs of almost any business environment, including restaurants, groceries, salons, convenience stores, and liquor stores, to name a few. Using POSsible's Restaurant Software enables restaurateurs to improve the profitability of their business through faster and more accurate order processing, integrated tools to track and manage ingredients and recipes, managing employee labor, and effectively marketing to customers based on ordering trends. There is built-in reporting that can be customized to generate key data needed to make smarter business decisions. At The Amoury Company, we offer full purchase options with a service contract or a low monthly payment option that include all updates and service calls in one fee! No extra costs and it eliminates the need for any large upfront costs when opening your business. Just start selling and making money, and we'll be with you every step of the way to make sure your business runs smoothly. 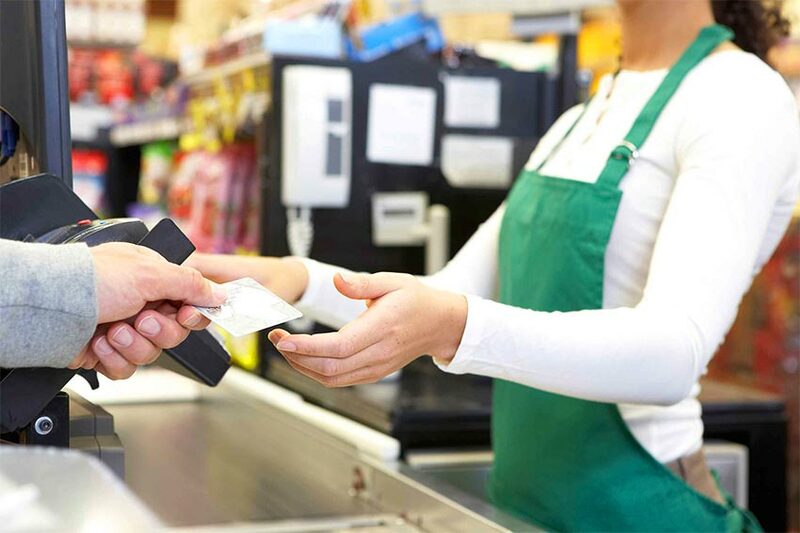 Let our POS experts take a look at your business free of charge to estimate what kind of system you need. We have everything from basic one lane stores that can handle rush hour to large 10+ lane grocery stores that can make sure you customers never wait long. Fill out the form and let us get in touch with you right away to start helping your buisness be the best it can be. Our POS experts focus 100% on our POS customers. They're available to service your business from anywhere and ensure that your sales run smoothly so you can focus on selling. No time to wait? Contact us now (242) 397-1600 and ask for our POS department. Fill out the form below and our POS experts will contact you.